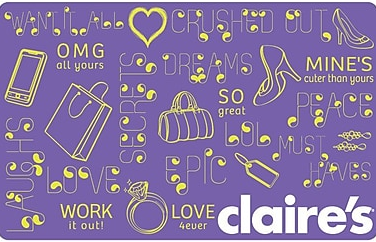 Claire’s Boutiques, Inc. is a leading specialty retailer of value-priced fashion jewelry and accessories for pre-teens, teenagers & adults through its two concepts: Claire’s and Icing. For more product related information, visit Claire’s website at www. claires. com/ca.